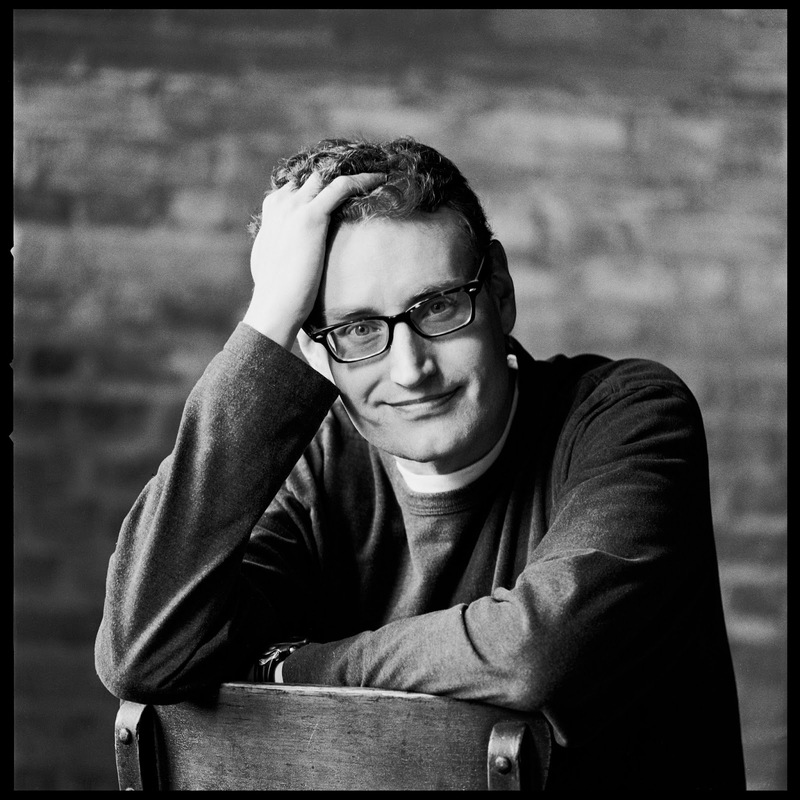 Eric Coble, OU alum, is heading to Broadway in 2013 with his play THE VELOCITY OF AUTUMN. Led by director Molly Smith, artistic director of Arena Stage in Washington, DC, the play marks the Broadway debut for the Ohio-based writer. Featuring Academy Award winner Estelle Parsons and two-time Tony winner Stephen Spinella, the 90-minute dramatic comedy bows in Spring 2013. Read the Playbill.com article for more details. OU was thrilled to welcome Eric as a guest artistic mentor during the 2012 Seabury Quinn, Jr. Playwrights Festival. His play have been produced Off-Broadway, throughout the U.S., and on several continents, including productions at Manhattan Class Company, The Kennedy Center, Playwrights Horizons, Actors Theatre of Louisville Humana Festival, the Denver Center, New York and Edinburgh Fringe Festivals, Alliance Theatre, Cleveland Play House, Alabama Shakespeare Festival, South Coast Repertory, Florida Repertory Theatre, Indiana Repertory Theatre, Asolo Repertory, Coterie Theatre, Curious Theatre, Actors Theatre of Charlotte, Oregon Children’s Theatre, People’s Light and Theatre Company, Stages Repertory Theatre, Great Lakes Theater Festival, and The Contemporary American Theatre Festival. Learn more about Eric at ericcoble.com.